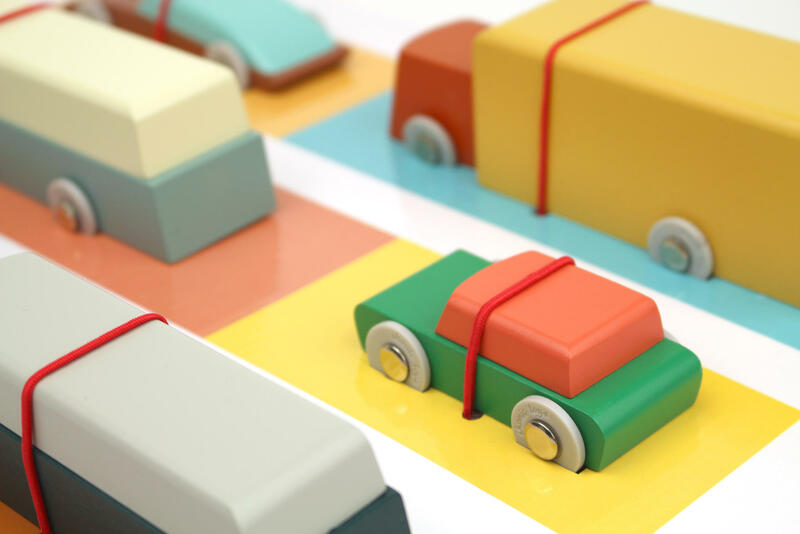 Ikonic Toys will be presenting new and existing work of Floris Hovers for Ikonic Toys during the Salone del Mobile 2018 in Milan. Visit the exhibition of Masterly at the Palazzo Francesco Turati in the centre of Milan during the design week. 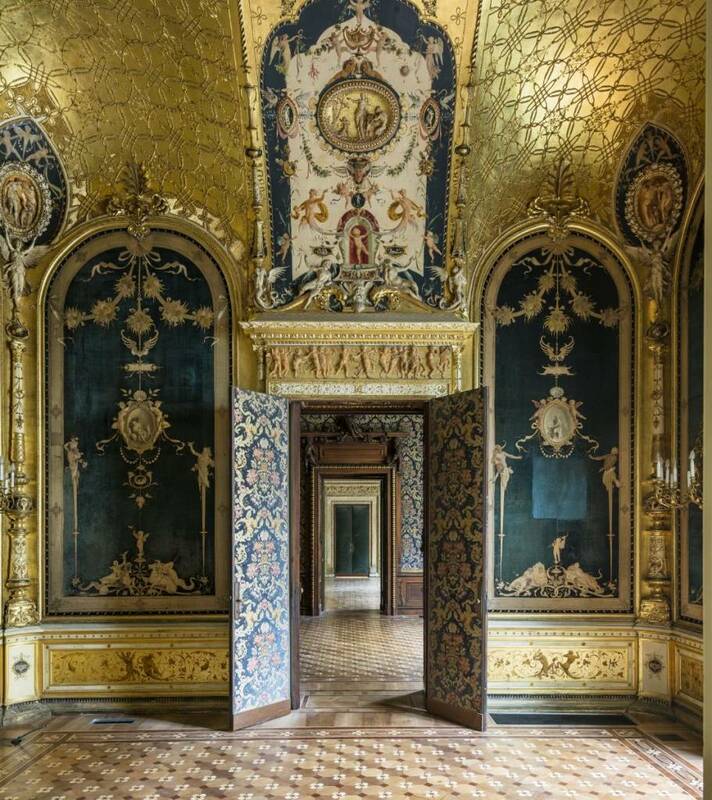 Visit the wonderful Palazzo Francesco Turati in the centre of Milan during the Milan Design Week! The Dutch pavillion of MASTERLY - The Dutch in Milano will show the work of Floris Hovers for Ikonic Toys, amongst designers and brands such as Edward van Vliet, Moooi, Piet Hein Eek, Milla Novo, Richard Hutten, Wouter Storm, Studio Job... and many others. Via Meravigli 7, Milan, april 17-22.